In hard times, it is easy to feel as if there is no hope. But Christ's work on the cross gives reason for hope even in the darkest of times. 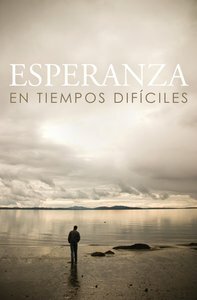 Now available in Spanish. About "Hope For Hard Times Nvi (Spanish, Pack Of 25)"